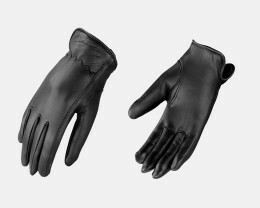 If you are looking for best quality women’s leather gloves to ride motorcycle then you are at right store to get the one pair for yourself. 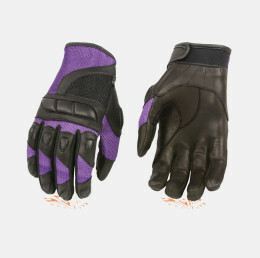 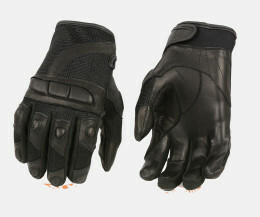 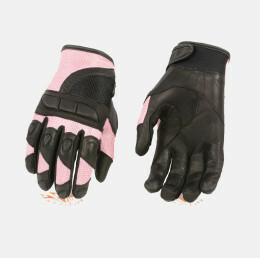 These are specially designed for females who love to ride motorcycles. 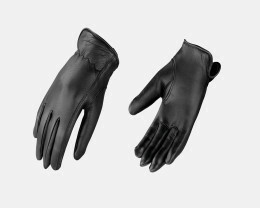 You can find amazing colors, styles of latest fashion of 2018 in these gloves. 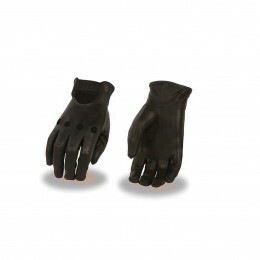 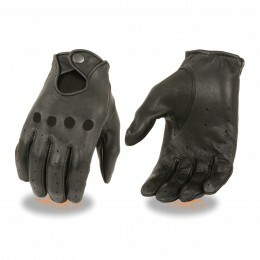 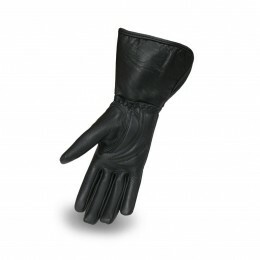 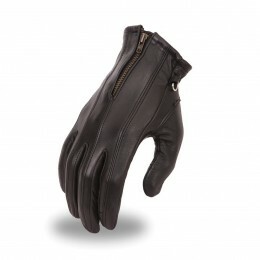 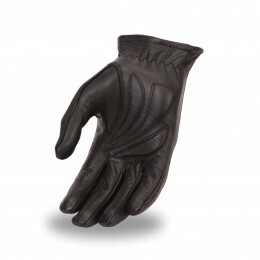 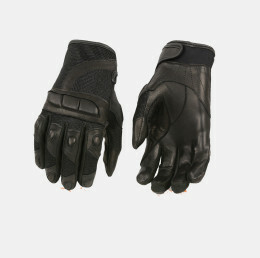 Both finger-less and full finger warmest leather gloves available for ladies. 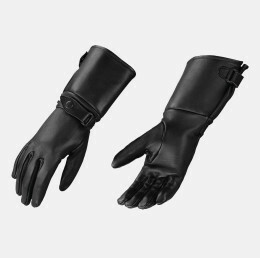 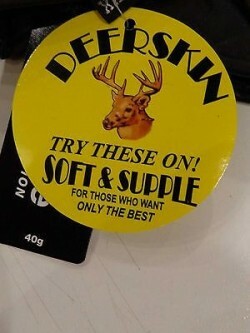 These are suitable for both winter and summer season.